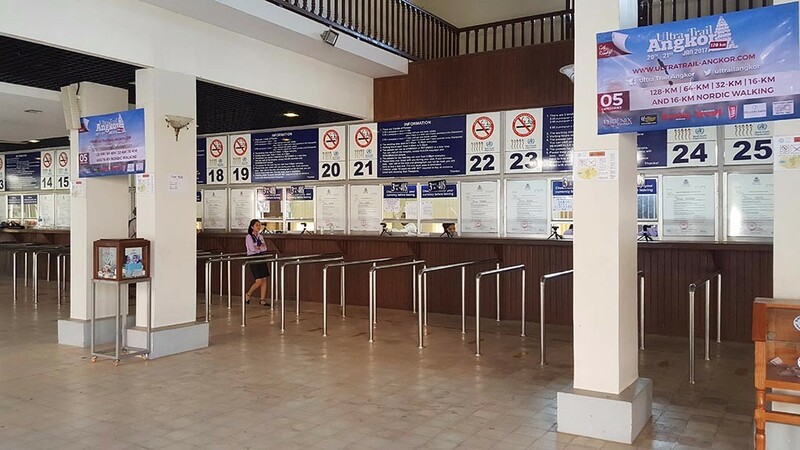 The Angkor Ticket Office (Angkor Enterprise) is the only place where you can purchase entrance tickets to Angkor Archaeological Park. Tickets purchased elsewhere are not valid. The ticket office is located on Road 60, 4km away from Siem Reap’s center and opens at 4.30am. You can find more information about the hours and admission to Angkor Archaeological Park in our visitor guide.